Apparently, entrepreneurship is in Catalina Motta’s blood. After taking a year off from business ownership, the former owner of Catalina’s on Hunter Street West is opening a new store in downtown Peterborough. 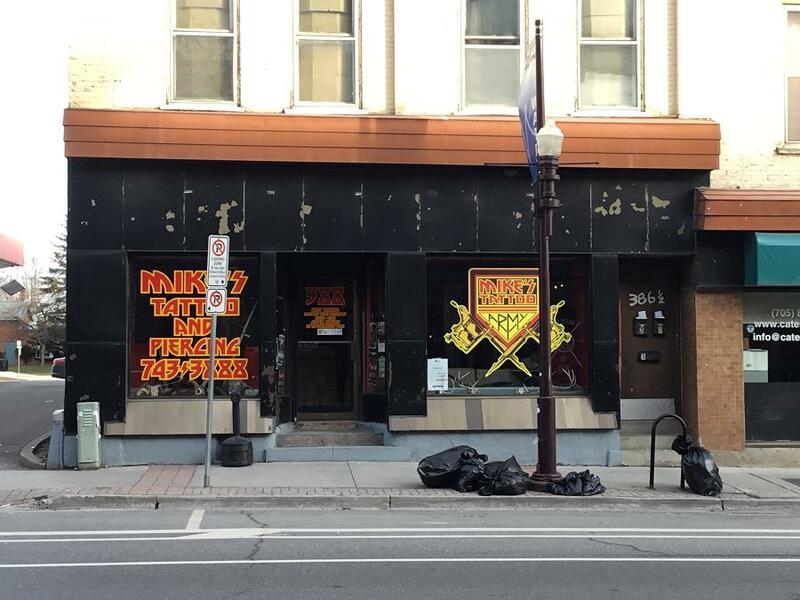 House Of Commons Vintage Market will open on Friday, February 1st at 388 Water Street, the location previously occupied by Mike’s Tattoo & Piercings (which recently moved to 345 George Street North, the former location of The Nutty Chocolatier). The House of Commons will offer used furniture, a vintage market, handmade goods, and an art studio space. Motta closed her previous business on Hunter Street West, Catalina’s, at the end of 2017. A combination hair salon, vintage store, and intimate live performance space with a licensed bar, it was known for hosting art exhibits, poetry readings, film, and performances by local musicians, as well as being a safe place for social events for the local LGBTQ+ community. Her newest business will provide “a delight for the senses and a sense for the common good,” Motta tells kawarthaNOW. Motta will be hosting an opening party for House Of Commons from 7 to 10 p.m. on Friday, February 1st, coinciding with the First Friday Art Crawl. In 1998, Motta opened her first hair salon on George Street after moving to Peterborough from Vancouver. She later relocated the business to Hunter Street West where she also sold vintage clothing. In 2013, she received a liquor licence and renamed the business Barbeside Salon (and later Catalina’s). In 2015, she moved the hair salon to 391 Water Street and then sold it a couple of months later, when it became Union Studio — where Motta continued to work as a hair stylist while operating her Hunter Street business. In 2016, she opened a temporary second location called Catalina’s On Water, located at 383 Water Street, where she sold vintage furniture, fashion, and home decor from the Hunter Street location so she could expand the space available there for live events. 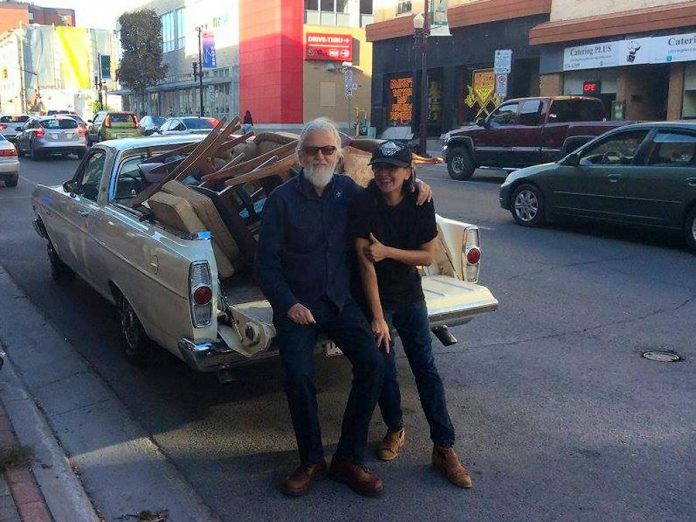 Her customers included Greg Keelor of Blue Rodeo, who had also previously purchased vintage items from her Hunter Street location. By the end of 2017, Motta decided to close Catalina’s on Hunter Street due to the demands of running the business while also still working as a stylist at Union Studio. Less than a year later, Motta has decided to take the entrepreneurial plunge once again. For updates on Motta’s latest venture, follow House of Commons Vintage Market on Facebook.